This year’s edition of the prestigious biennial World Beer Cup® awards show was held alongside the Craft Brewers Conference in Nashville, TN this week. From April 30th to May 3rd, the Brewers Association presented its associated conference and trade show, BrewExpo America®. During the awards show, it was revealed that 14 medals were won by Canadian breweries (out of a total of 302 awarded internationally). Of the 14 medals, nine (9) were won by breweries based in BC. The other five breweries were primarily based in much-larger Ontario and Quebec. Ontario alone has more than double the breweries that BC does, making for an impressive West Coast success ratio. Riot Brewing of Chemainus BC managed the rare feat of winning two, of which one (their Working Class Hero Dark Mild) took home a coveted Gold Medal. Riot owners expressed shock at the win, and expressed gratitude for what will no doubt result in serious interest in their product line. “Proud to be from BC! And thanks to our Riot Squad, well done!”, Riot shared on Facebook. “It really took me by surprise. 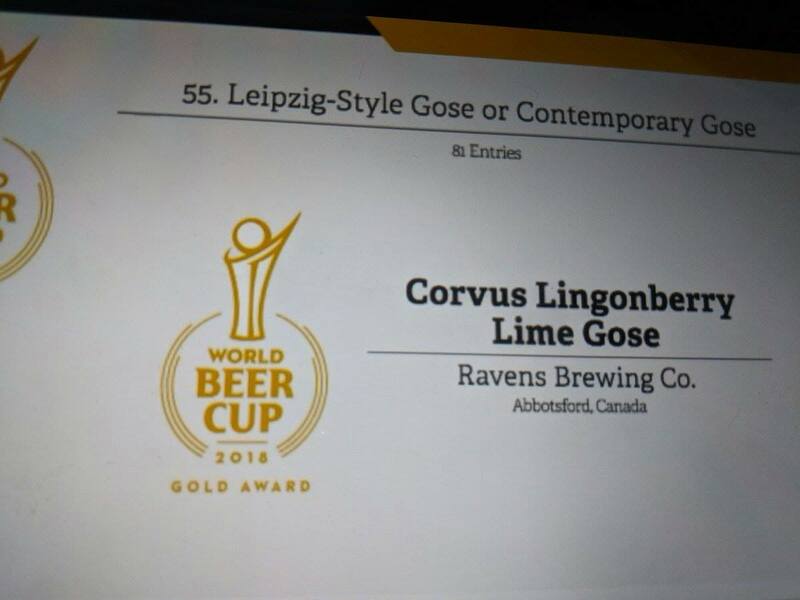 I am so proud of the Corvus and it’s such an honour to be recognized at World Beer Cup,” said Dan Marriette, Head Brewer at Ravens Brewing Company. Here are Canadian medal winners at the 2018 World Beer Cup®. 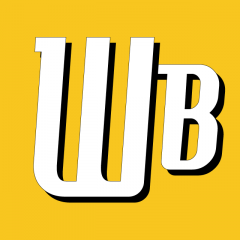 These articles are the work of the What's Brewing Editorial Group.